I know everyone is holiday gift shopping but don’t forget to stock up on snacks! 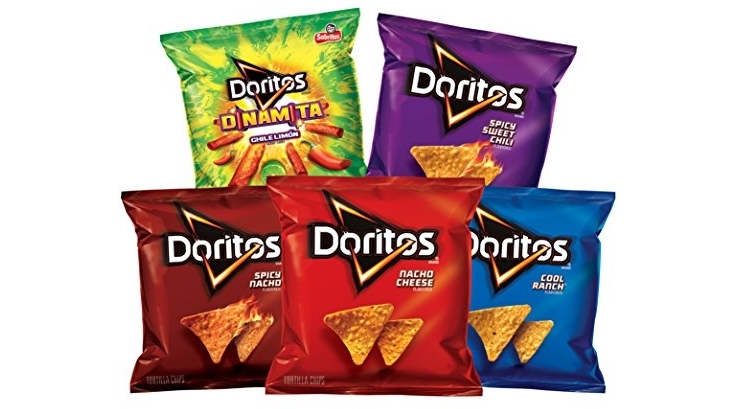 🙂 Amazon is offering up a special price on the Doritos Flavored Tortilla Chips Variety Pack, 40 Count which is on Amazon for $16.98 but clip the $4.00 off coupon and the price at checkout drops to just $12.98! Save up to an extra 15% off when you checkout via Subscribe & Save which will make the price as low as $10.44 shipped for 40 bags!